I am currently building an archive of Practical Motorist & Motorcyclist Magazine and Practical Motorist magazines for people wishing to retrieve a specific article. This service will be offered to car enthusiast / hobbyists this is not suitable for commerical purposes and run as a hobby only and is a free service. 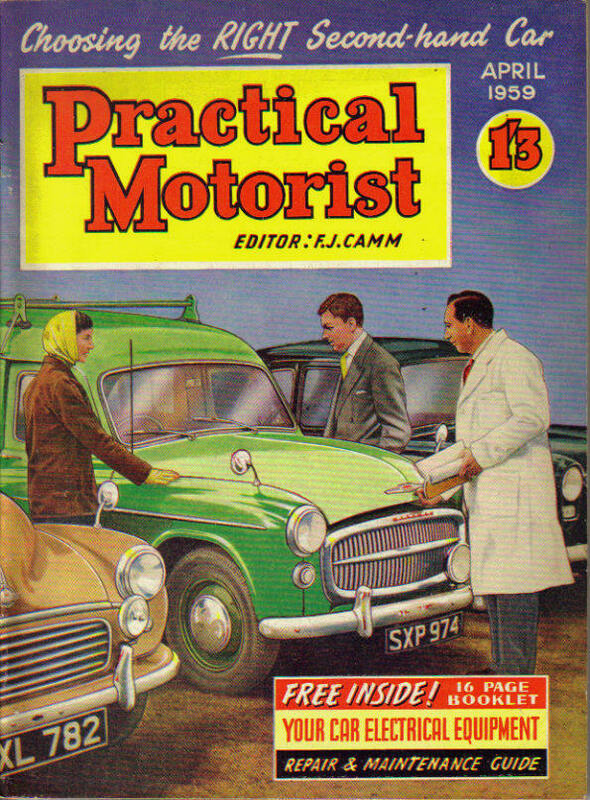 Scroll down for currently listed issues of Practical Motorist - Please note these are not for sale they are for archive and research purposes only.